Get a chance to become more environmentally conscious by meeting with some experts on office and home energy savings, smart building technologies and solar power at The Jenkins Arboretum and Garden’s LEED Gold Certified Education Center’s “Go Green” Reception and Tour. The Education Center is located at 631 Berwyn Baptist Rd., Devon PA. To RSVP, email roderick@wolfsonarchitect.com. Join high school students from the West Philly Hybrid X Team (EVX team) to support them as they embark on new adventures after their success in the Progressive Automotive X PRIZE. Help celebrate and raise money, meet the students and enjoy homemade dessert. This event will be held at The Cohen Davidson Home at 7501 Fowler Street. For more information: click HERE. RAW Artist Collective presents UNEARTHED. A night of entertaining live music, performance art, fashion, photography, paintings, DJ’s, food and drink, and so much more. RAW is an independent arts organization and events showcase artists that work in a variety of mediums. This event will be held at G Lounge at 111 South 17th Street. Click HERE to purchase presale tickets for $10 each. "Keep the Rain Out of the Drain!" 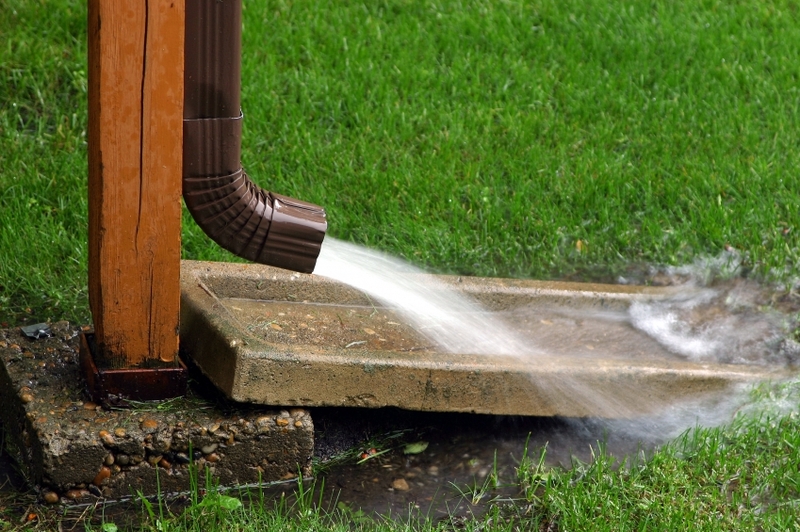 This is an educational workshop to learn how to disconnect your downspout and install a rain barrel and rain garden. This workshop will feature experts in the field and will be held at Green Tree Borough Municipal Building at 10 W. Manilla Ave. Pittsburgh, PA 15220. For more information, click HERE. Join the 2011 14th Annual Environmental Advisory Council (EAC) Conference to learn about how your community can effectively administer stormwater runoff, protect open space, develop trails, and encourage more green development. Who should attend: EAC members, township officials and volunteers, and citizens interested in learning more about how EACs can help communities. The conference also includes a tour of the practices that Villanova uses to manage stormwater runoff. This event will be held at Villanova University. Click HERE for more information.